Have a question for Long Anh Hotel? 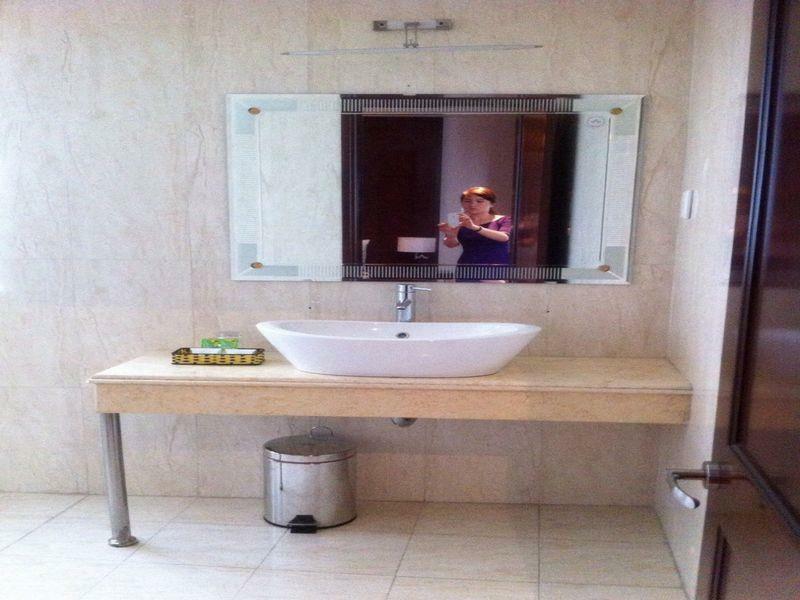 Located just 500 meters from Da Nang Airport is this cozy hotel. Long Anh Hotel is located in Da Nang, between Nguyen Van Linh and Le Dinh Ly which is known to be the central business district. Each of the 17 rooms in this hotel is modernly designed with an appealing interior made from vibrant colors, and all the rooms include basic amenities that guests need. This hotel is fit for both business and leisure travelers as it is also located near the railway station, making it convenient to get around. Guests who want to explore the nearby attractions can visit Cham Museum and bridges across the Han River. Pick Long Anh Hotel when visiting Vietnam for a comfortable stay. if you look for a hotel for stay a night and get a flight in the early morning, that would be a great choose with that price. Only stay here for airport transfer which is perfect. Walked to airport easily. Staff were not too welcoming but still helpful. Room smelled a bit mouldy. We stayed here as a stop over as we were flying the next day. we found this a pleasant hotel for a nights stay. In the middle of the city so close to restaurants and a pleasant nights sleep. I had to give a score for food/dining, but we didn't eat or drink there so ignore the score. We only stayed one short night at this hotel, but it was good. It is on walking distance from the airport (15 minutes) and the rooms are very comfortable with nice views! We arrived on a late flight, and this was a nice, cheap option within walking distance. 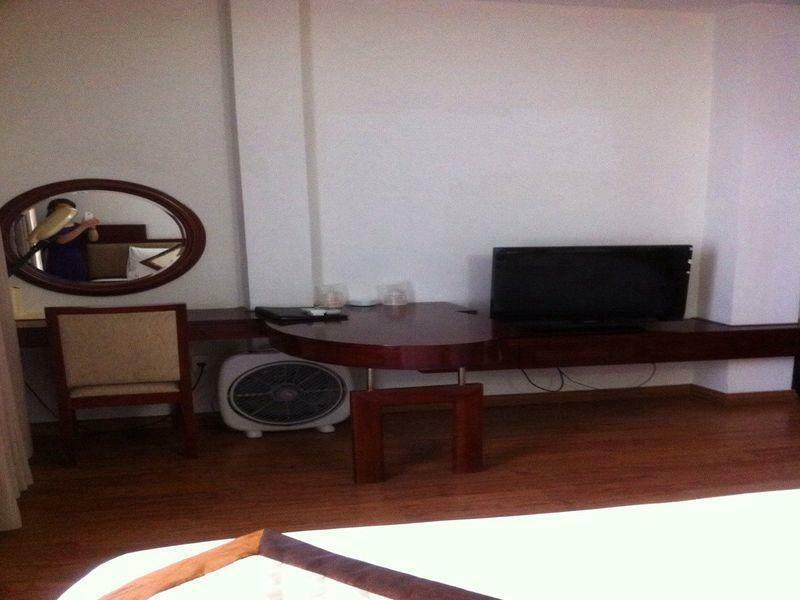 Central located, friendly staff, close to the airport. I had to catch a train and ddidnt want to stay near the trainstation so i chose this central hotel instead. The rooom seemed clean until i opened the bed and found a blood stain on the sheet. No breakfast was included but there is a good breakfast place a few blocks away. This was a great place to stay and we were surprised at how big it was given the amount we had paid to stay. The bathroom is set up like more of a washroom and definitely had some of the best showers that we have had in VN. There is a lovely cafe on the roof from where you can look out onto the rest of the city and although about 15-20 minutes on foot to some of the main restaurants in town, it's really not all that far and taxis are generally affordable. Great value for money! A group of 8 of us had riden from Hue to Danang and wanted a to shower in before we got a flight to HCMC. We booked 2 rooms at this hotel but when we arrived they gave us a third room to use for free. Very clean and a great view from the roof. Cannot comment on eating or sleeping here as we only showered and left for the airport. The hotel is on very good place - not very far from the city center, not very far from the airport and not very far from railway station. Also city rush trafffic aroud is very bereable. The price comparing with other is very good, hotel was clean. It was without breakfast - but it can as an advantage if you prefer your own choice. Really it was the the great value for the money. Hotel has great rooms at a very reasonable price. Spacious and visibly refurbished rooms for comfortable stay. Close to the main river tourist attractions as well. 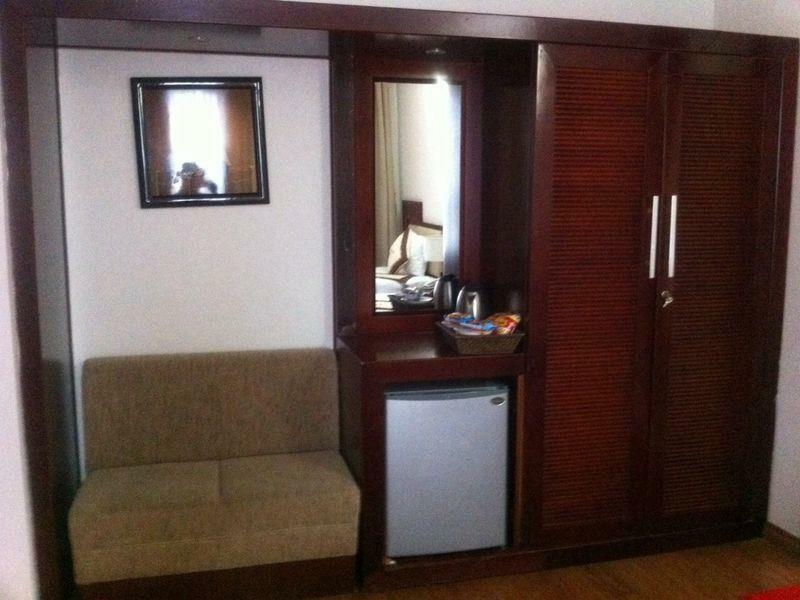 The room and toilet are clean and spacious for that price, staff are friendly but don't speak much english. It's very near to the Danang airport which is great for me to catch the first flight to Hanoi. Very convenient to both the airport and train station. Not the place to stay if you are in Danang for the beach, but a very good value for the price. Very nice rooftop cafe for morning coffee or evening wine. Good internet in the rooms and lobby. The rooms are generally big & recently refurbished. It's near to the main river and tourism areas. To be fair we only stayed here because we had a 6am flight from the airport. It turns out to be a nice little hotel. The rooms are quite small, but you get a really comfy bed, plasma tv, aircon, minibar, tea and coffee making facilities and an amazing shower. From a tourist point of view this is not the hotel for you as it is quite far from the attractions of Da Nang, however if you are stopping over for a flight or if you need to buy a computer this is the perfect location. The computer street is very nearby and they have some incredible deals! Staff were great; they were around to check us out at 4am and ordered us a taxi. we wanted to book a hotel near the airport as we have a early morning flight. it is around 10-15min walk to the airport. the hotel is one of the biggest hotel for this price! it was also very clean, however the lights in the room were abit dim. overall was better than my expectations. we stayed at the hotel mainly because it was so close to the airport and we had an early start. i wouldn't suggest staying here if you were going to explore da nang as it is very far from the tourist part of da nang. it's close to a big c supermarket (about 10/15 mins walk) which also has a cinema and food court. the hotel itself is very new and the rooms are lovely. the staff don't speak a lot of english but they were very friendly and tried their best to help!